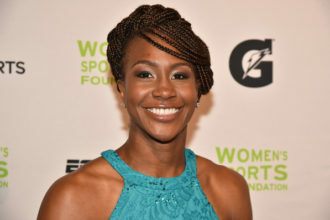 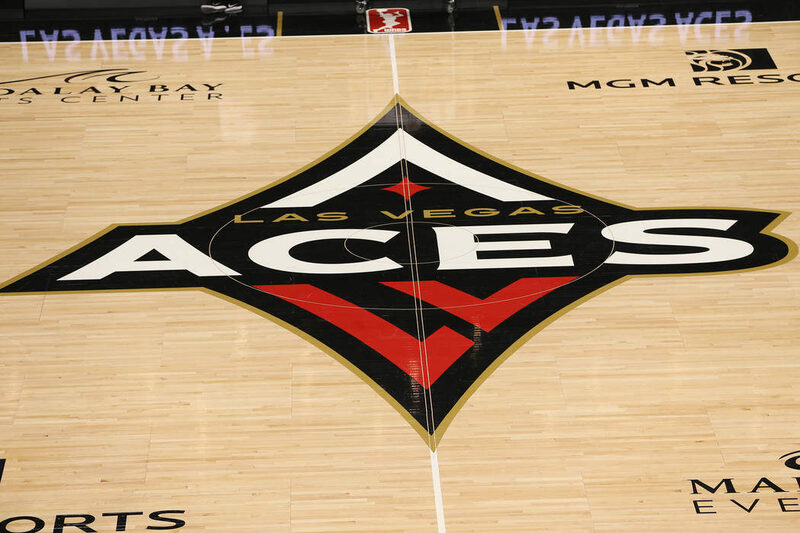 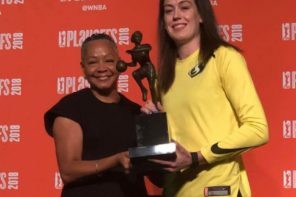 As has been the case in the previous two WNBA Drafts, the Las Vegas Aces will once again select the first overall pick when next year’s draft takes places. 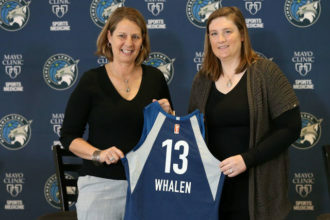 The Aces had the second-best odds to select first, behind the Indiana Fever, who entered the lottery with roughly a 45 percent chance to pick first. 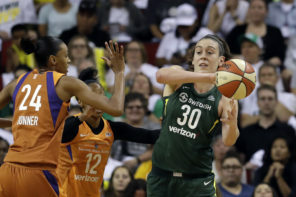 Surprisingly enough, the team with the worst odds to claim the first overall selection – the New York Liberty – will select second, followed by the Indiana Fever at third and the Chicago Sky at fourth.